Recovery does not occur in isolation. Family can provide motivation for change. Family members can encourage and support individuals to seek help. Parenting provides opportunities to be part of a community—in the neighborhood or through participation at children’s school events, for example. ParentingWell promotes a parent’s ability to live interdependently and to pursue recovery in the context of family life. How parents would like things to be. ParentingWell is a versatile, responsive approach to a parent’s situation and needs across the lifespan— meeting the parent “where they’re at,” when they’re ready. 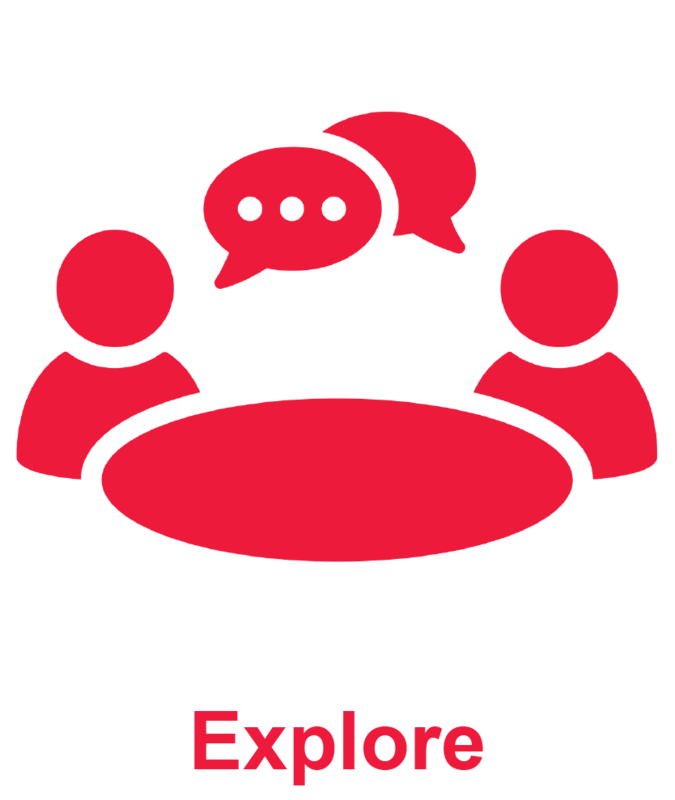 You can implement conversations focusing on parenting and family life in an initial assessment or in the context of an ongoing relationship when the timing seems right and the parent is willing and able. 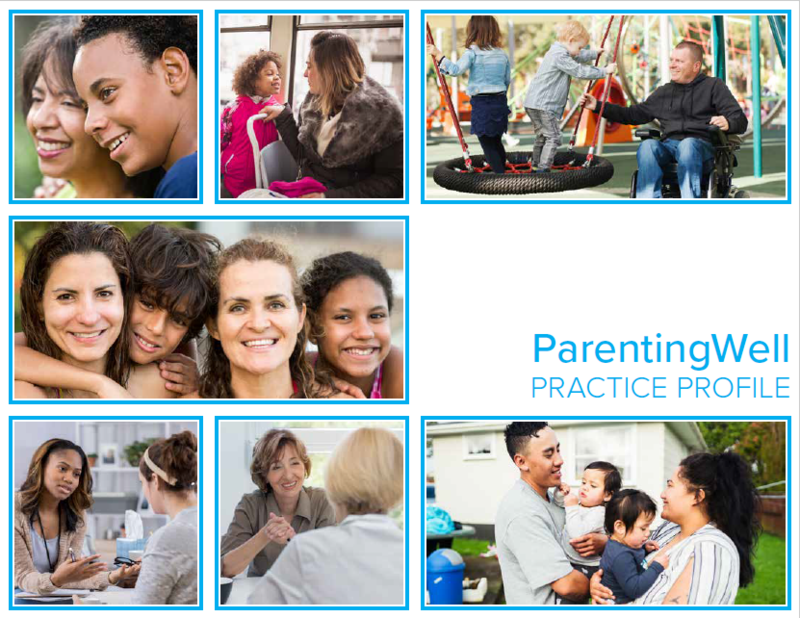 The initial objective of ParentingWell is achieved when the practitioner and parent work together to identify a parenting- or family-related goal and develop an action plan with steps for achieving this goal. 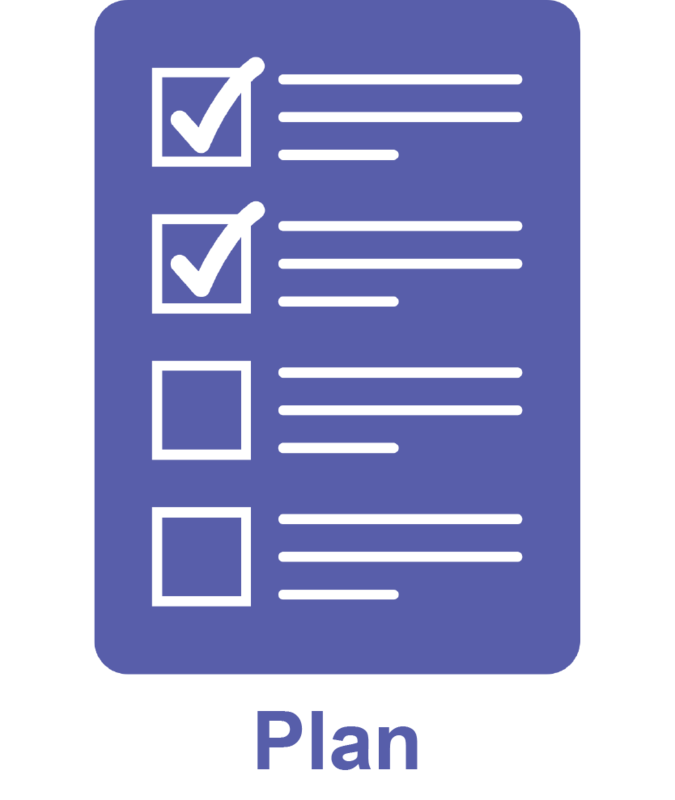 Together, you can monitor progress and adjust the plan as necessary to insure success. The goal may become part of the larger plan for services that the parent receives. Our hope is that parenting and family life become an ongoing part of the conversation over time. 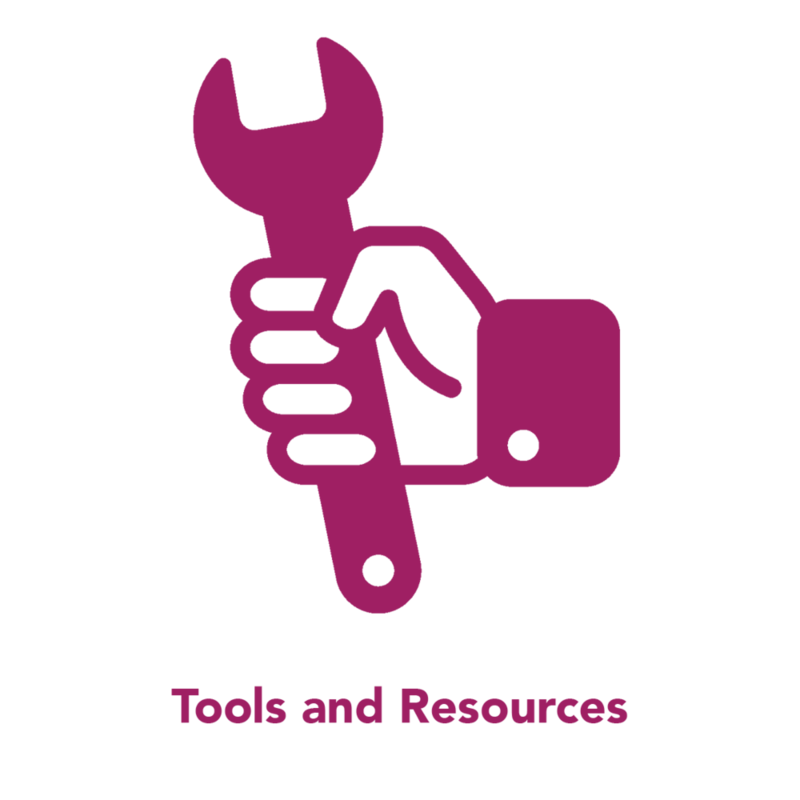 The key underlying principles of ParentingWell reflect a set of values shared by practitioners across service sectors: family-focused, culturally-sensitive, strengths-based, and trauma-informed.